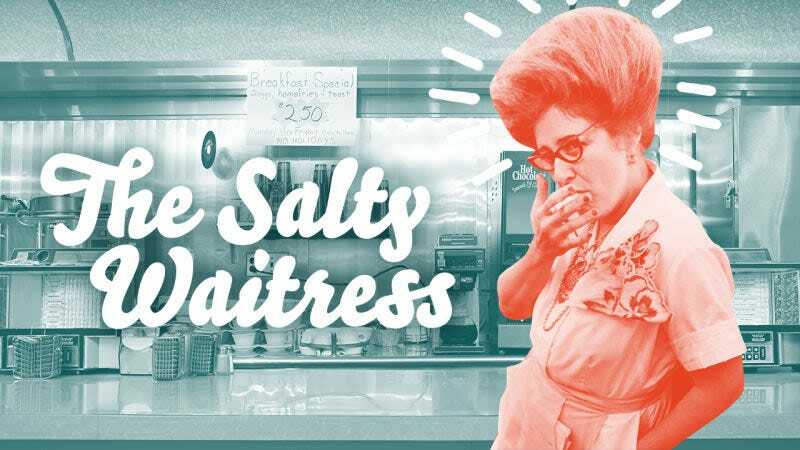 Ask The Salty Waitress: Is it okay if I'm out with a group but don't want to order anything? If I’m with a group of three or more but am not hungry for whatever reason, is it okay to explain as much to the server and not order? 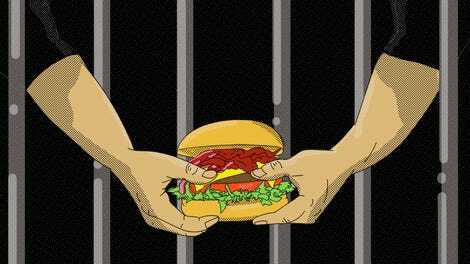 Even when I’m not actually hungry, I don’t know that I could ever summon the willpower not to order something. (I’m the insufferable queen of suggesting a split appetizer and then devouring 80 percent of it. Sorry.) I’m not telling you this for any particular reason other than to let you know your question took extra mental effort on my part. Not ordering food. What a concept. I think you’re talking about a casual lunch, brunch, or laid-back dinner situation, when maybe you’re meeting friends but happened to eat beforehand. In that case, I think it’s fine not to order food, especially if you’re having an alcoholic beverage. Servers at casual lunch places are generally used to a group ordering varying amounts of food, so this wouldn’t be out of the ordinary. And if you’re not ordering even a drink, this can still be okay if the place is casual enough and you’re not taking up a very coveted barstool. At a casual cafe or coffeeshop or sports tavern where you’re in a big group, I especially don’t think this would be that strange. You really need to use your powers of observation, though. If you’re at a bar nursing a water and it seems like there are drinking and eating patrons who could use your barstool, you should offer up your seat. But if you’re just hanging out at a group table or booth, I don’t see why it would make a huge difference for you to be there. The larger the group, the less noticeable it probably is for you not to order anything, since perhaps some friends are already splitting or sharing dishes. As always, if you do require the server to do some work—getting you a drink, etc.—a small tip is always appreciated. Is it safe to eat deli meats with that metallic sheen?